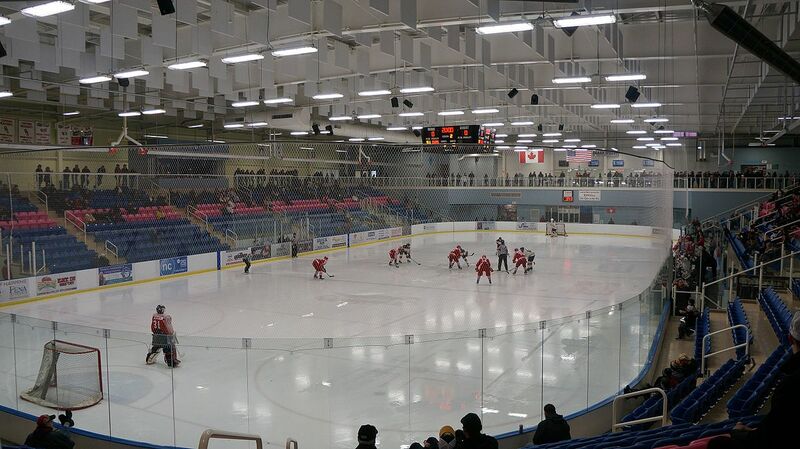 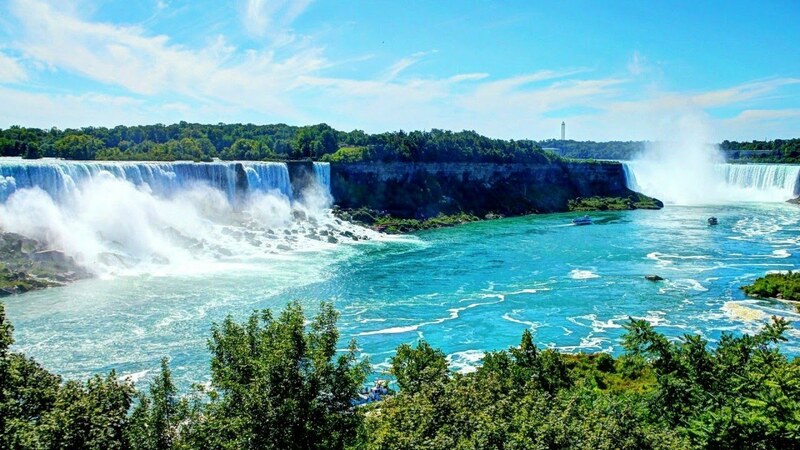 Come play in our adult hockey tournament and experience the breathtaking wonder of the Canadian Niagara Falls. 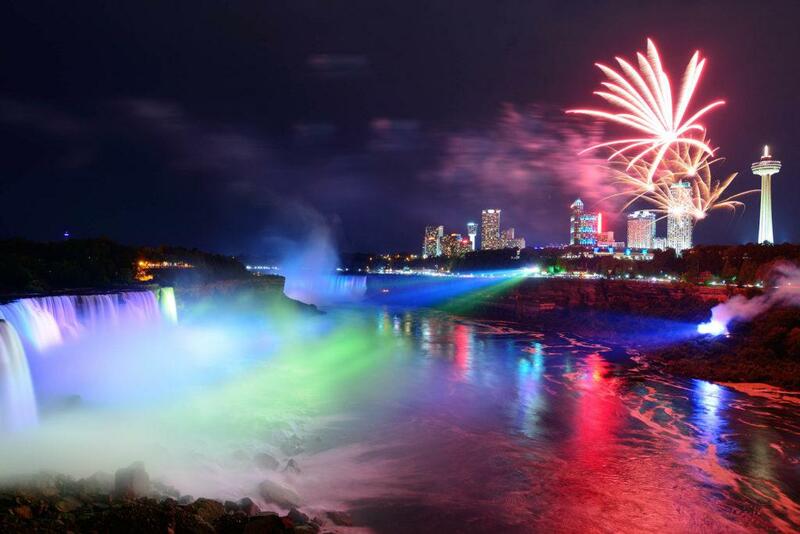 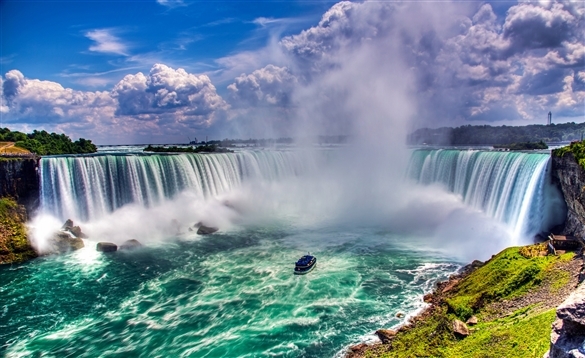 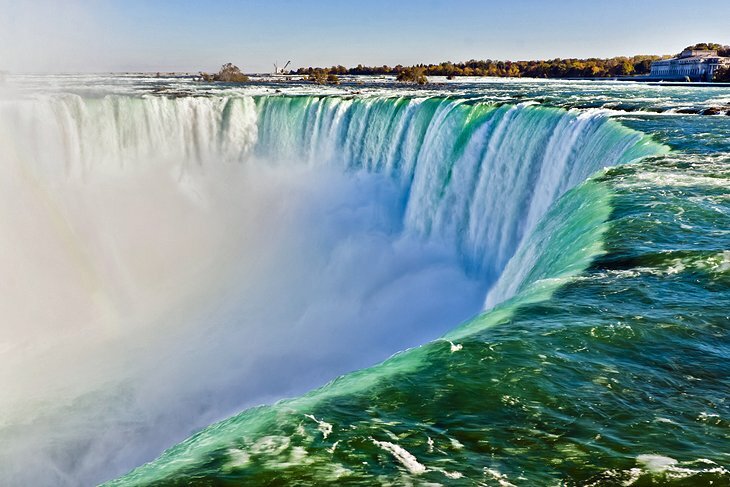 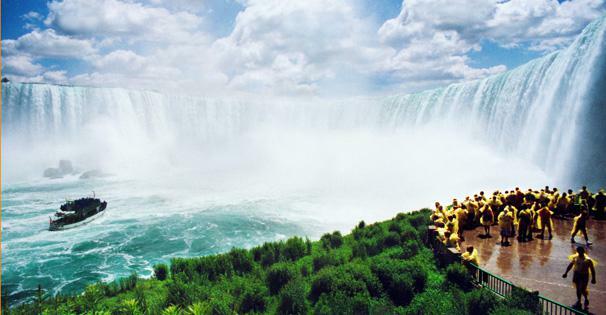 Stay in the heart of downtown Niagara and be walking distance to the spectacular Falls and nightlife. 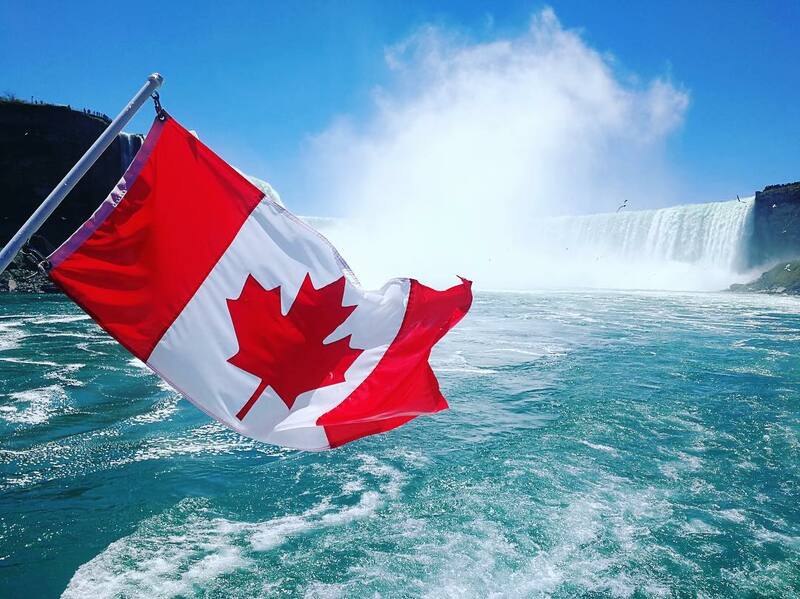 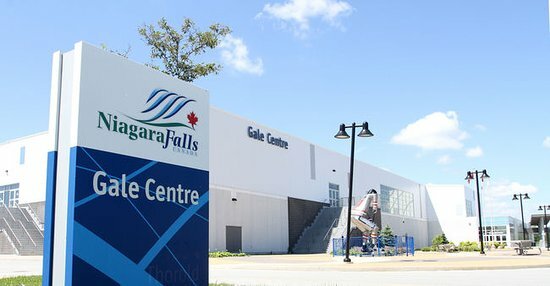 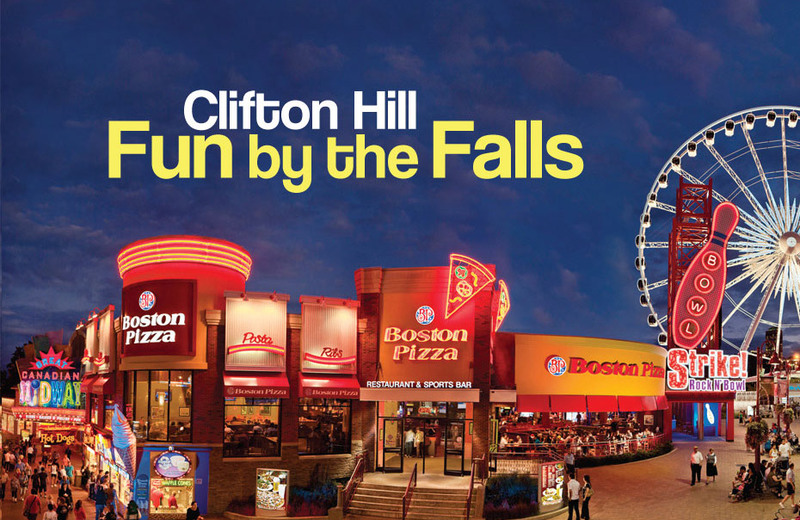 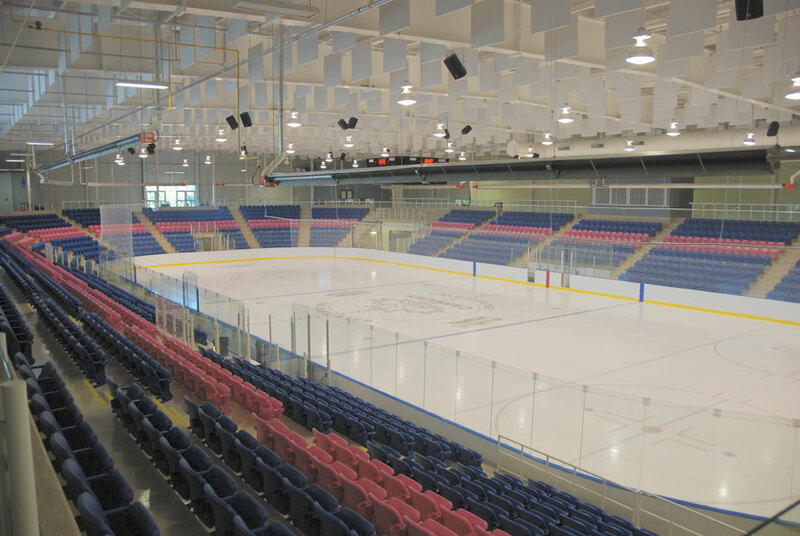 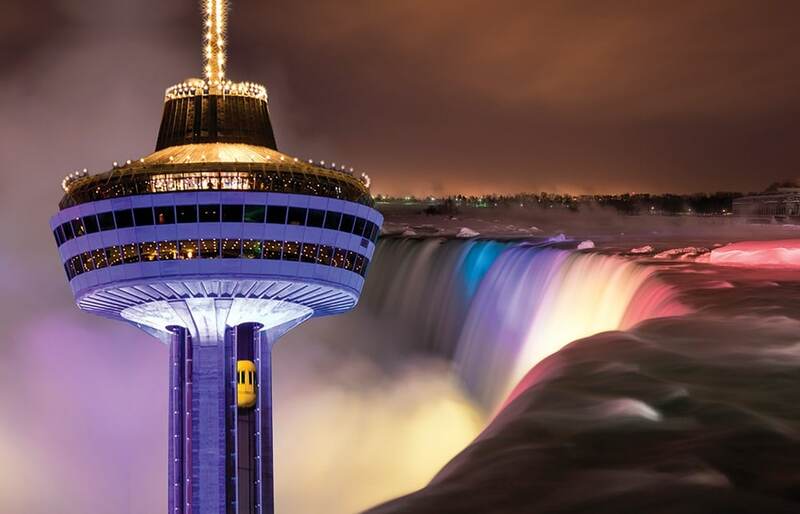 Cruise on the Maid of the Mist, Go to the top of the Skylon Tower and enjoy all the fun nightlife at Clifton Hills, then play hockey at the beautiful Gale Centre.